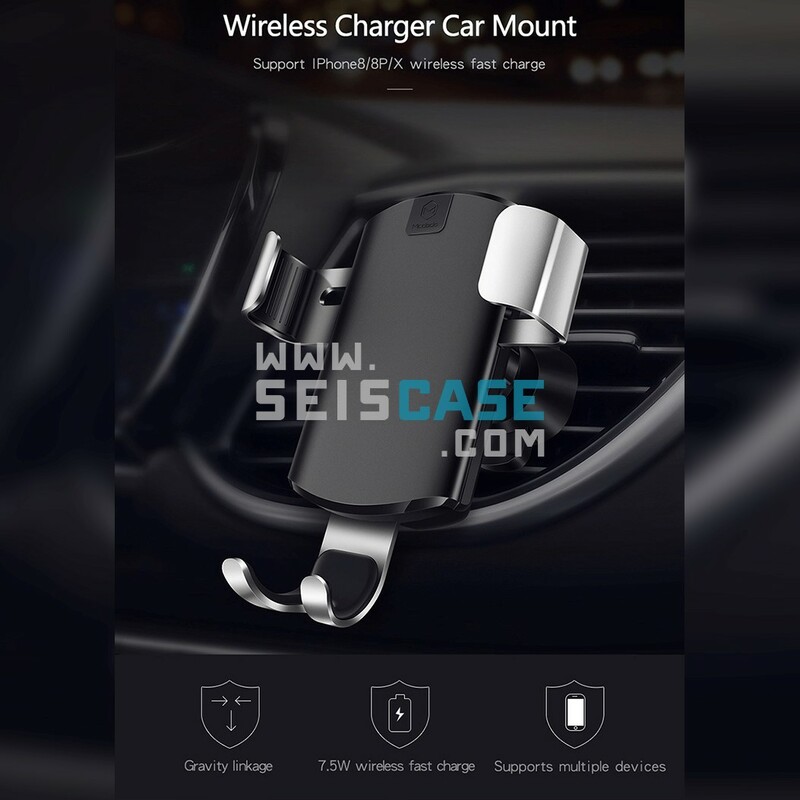 2 in 1, More Than A Car Charger : Premium Fast Qi Wireless Car Charger Mount effortlessly installs in air vent. 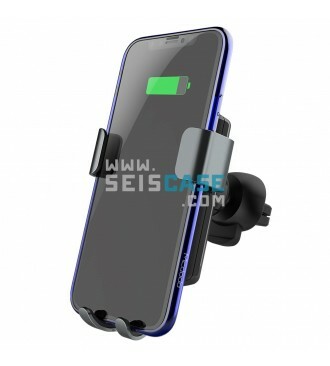 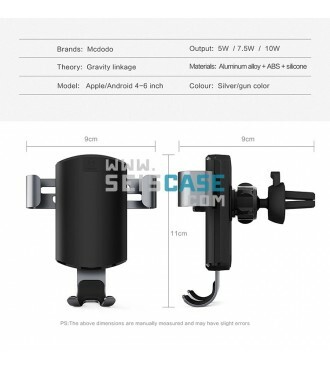 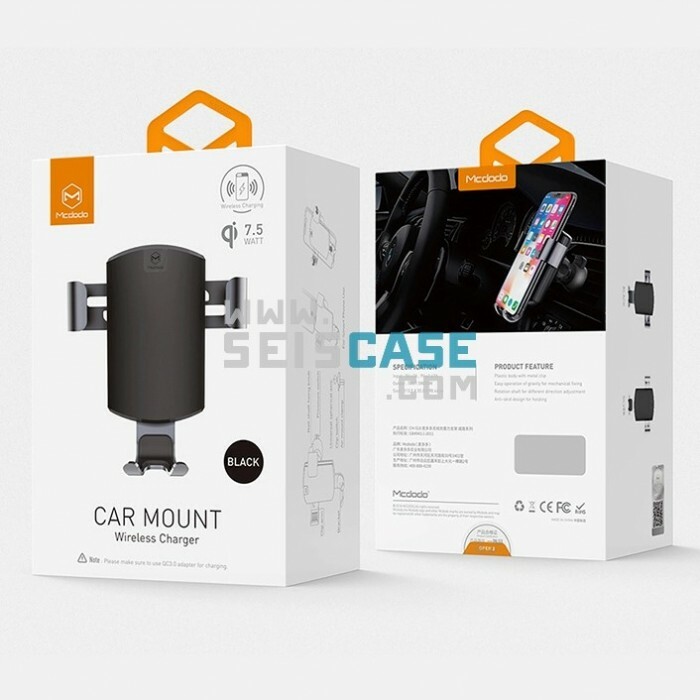 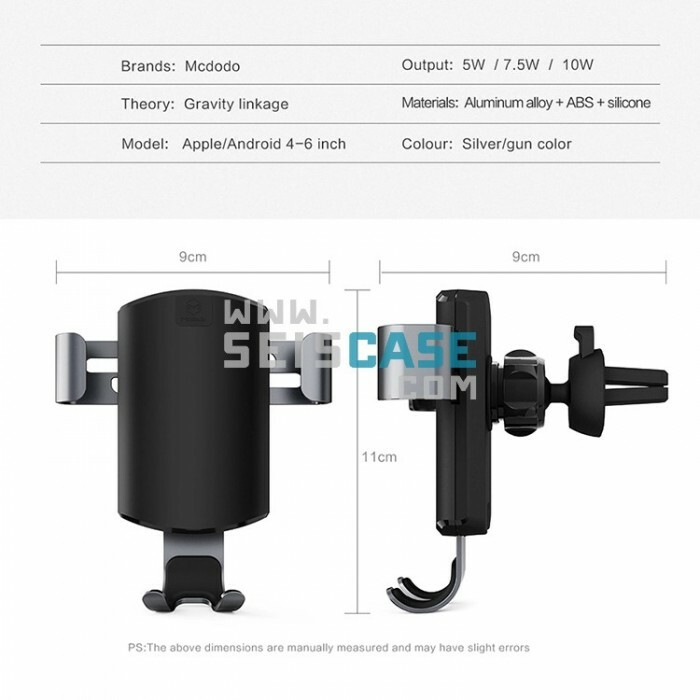 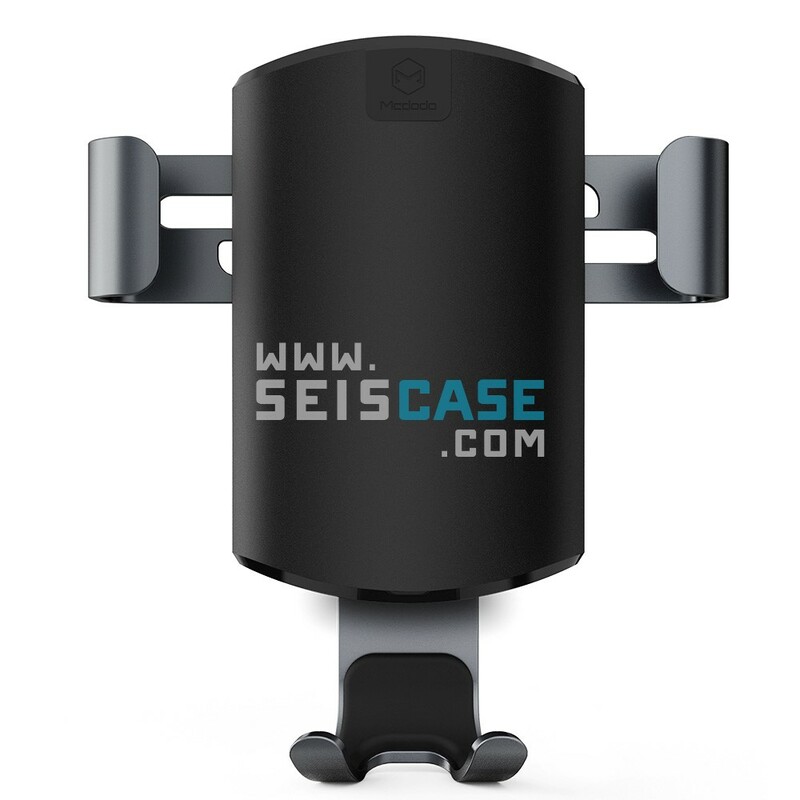 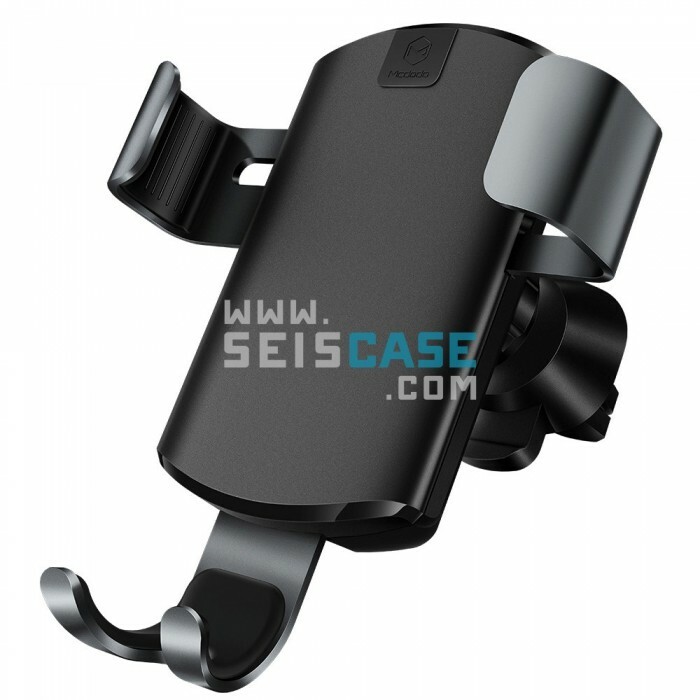 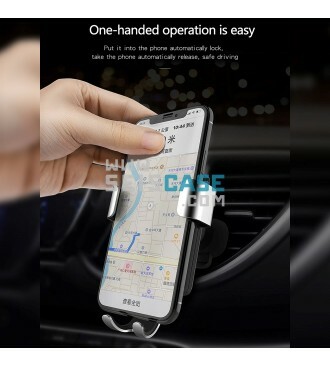 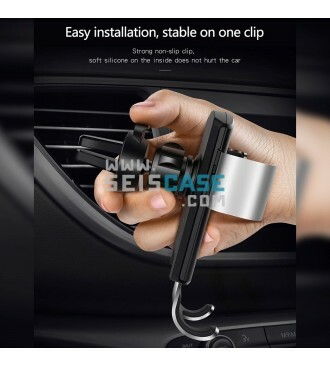 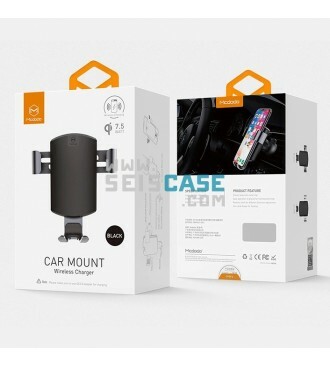 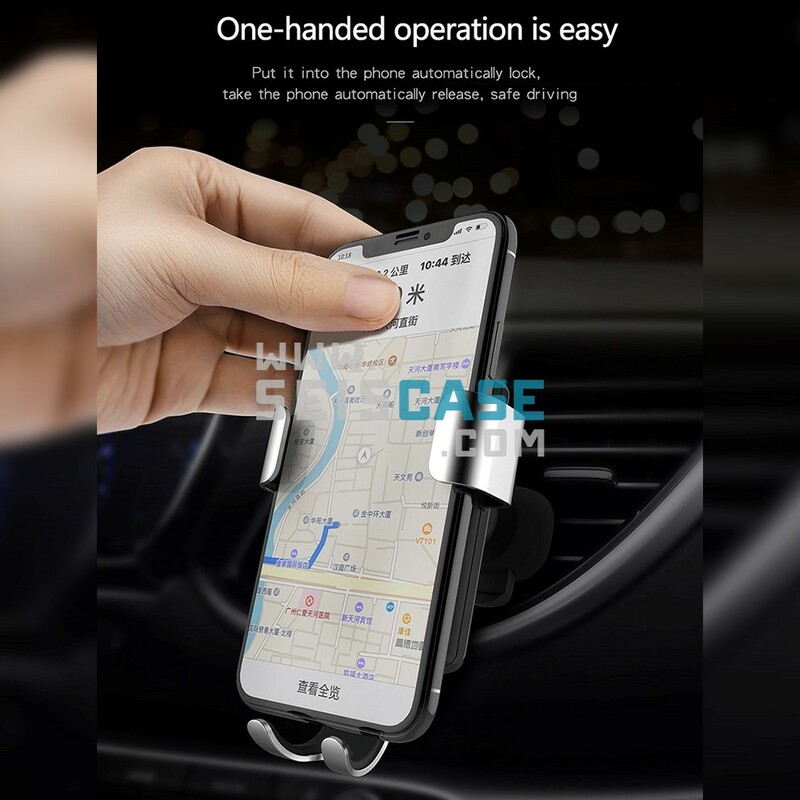 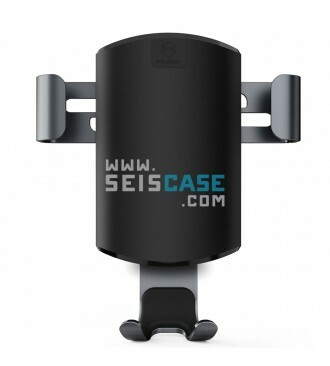 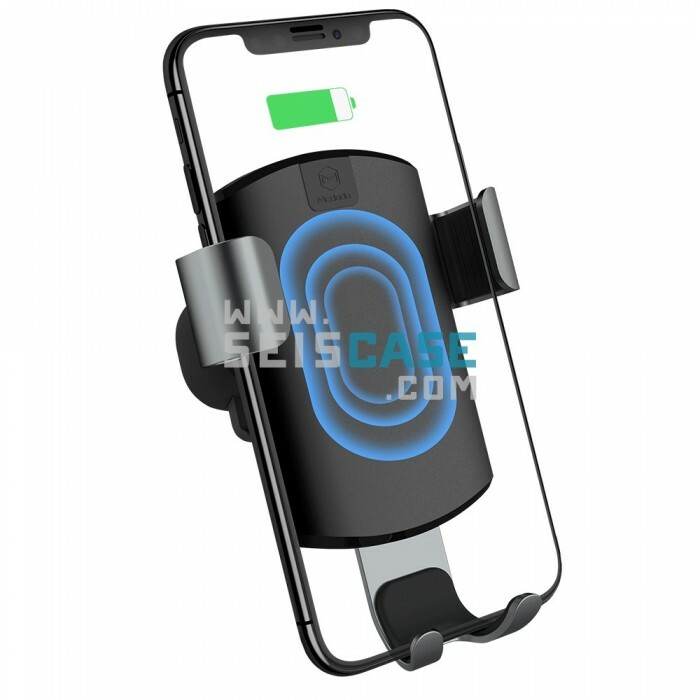 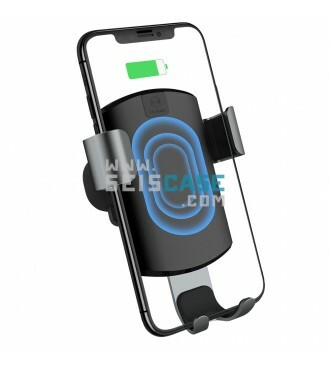 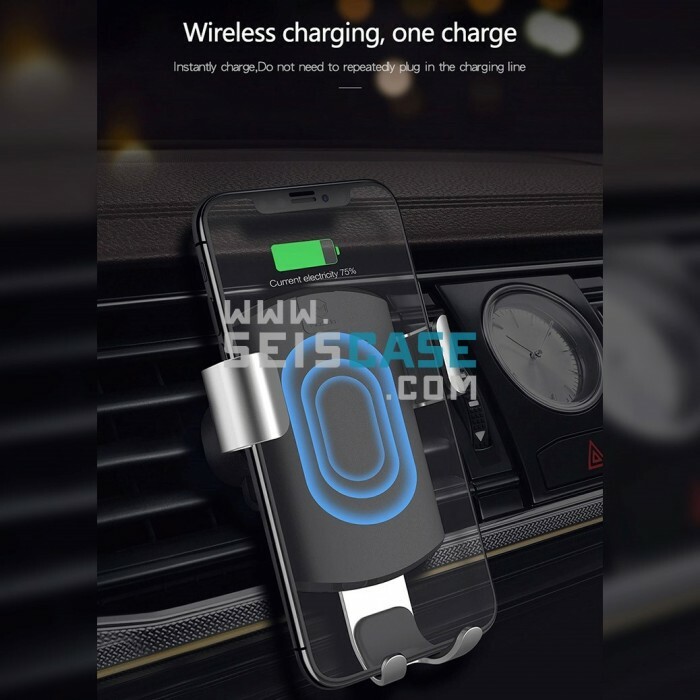 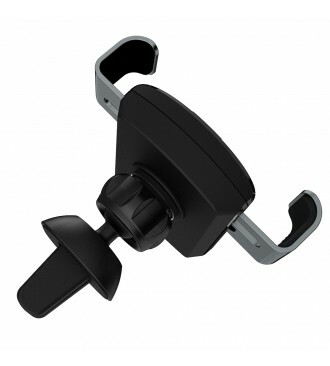 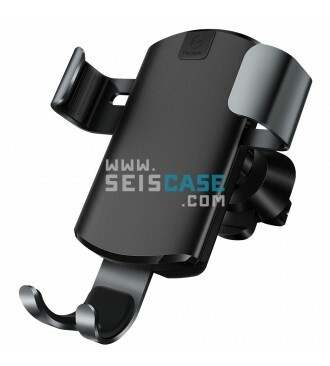 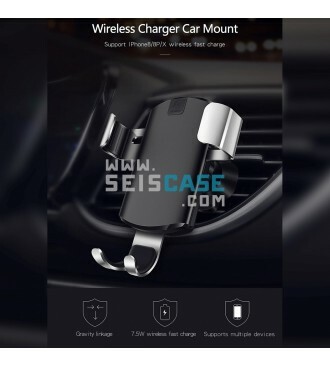 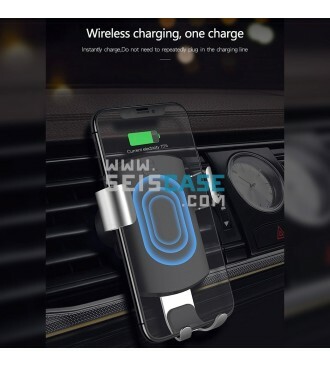 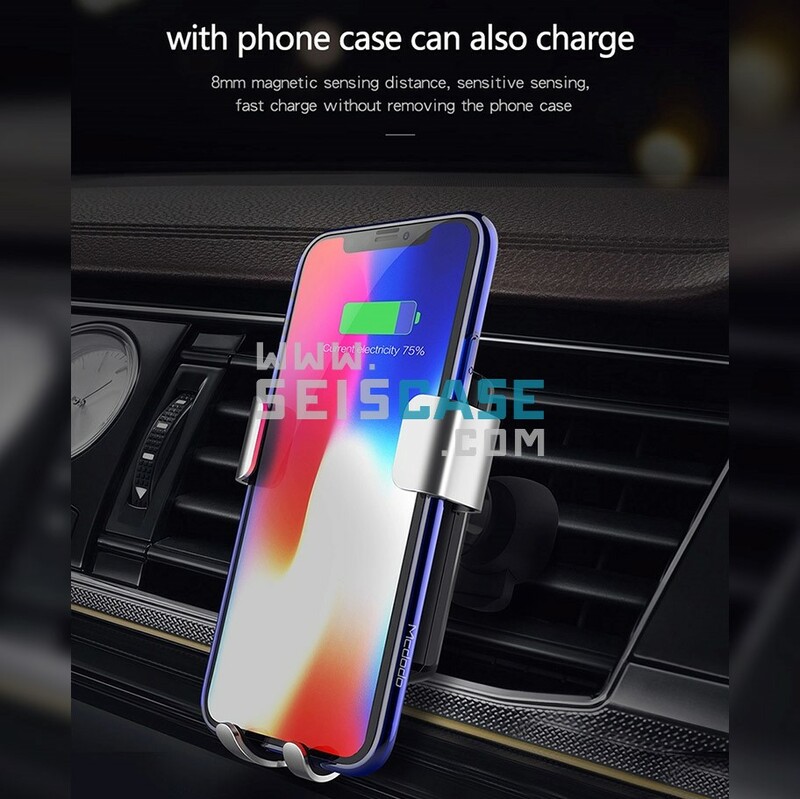 This wireless car charger mount combined charger and phone holder function. 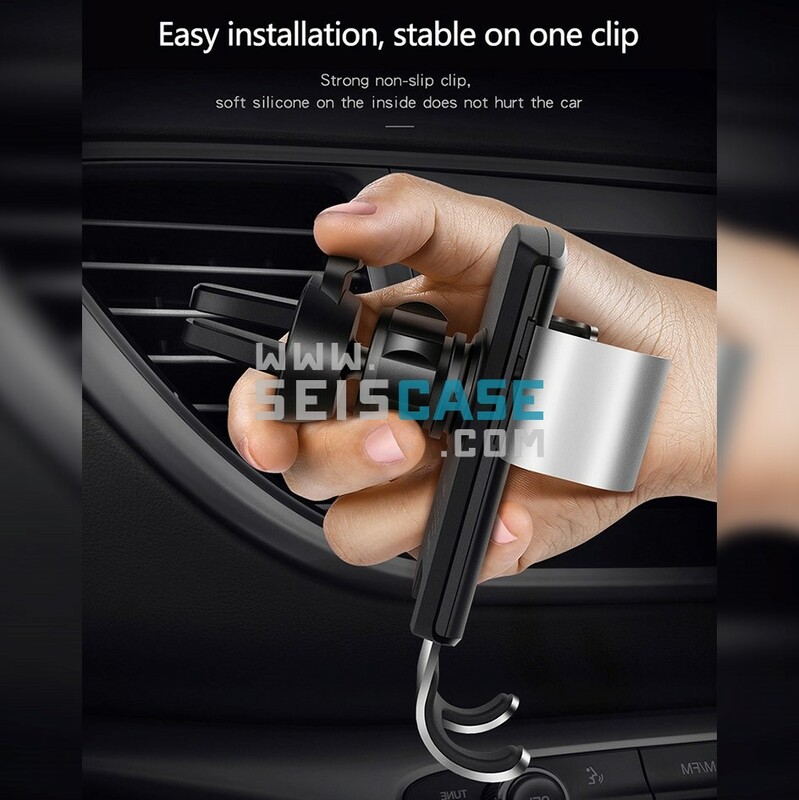 Charges your phone while you drive for all day enjoyment. Hands Free : Enjoy safe hands free phone call , music , navigating etc. This is required by law in many places and provides much safer driving for you and your family. 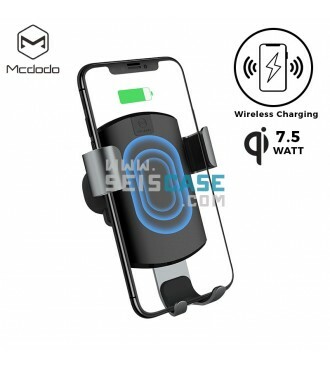 This is the advanced wireless charger that provides reliable, flawless service for all Qi-Enabled devices. 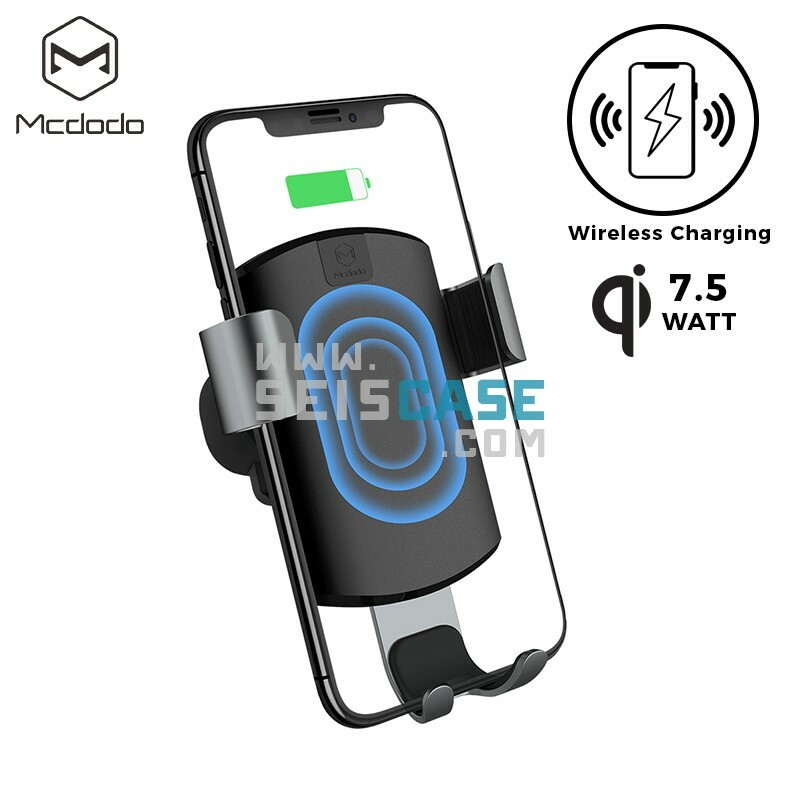 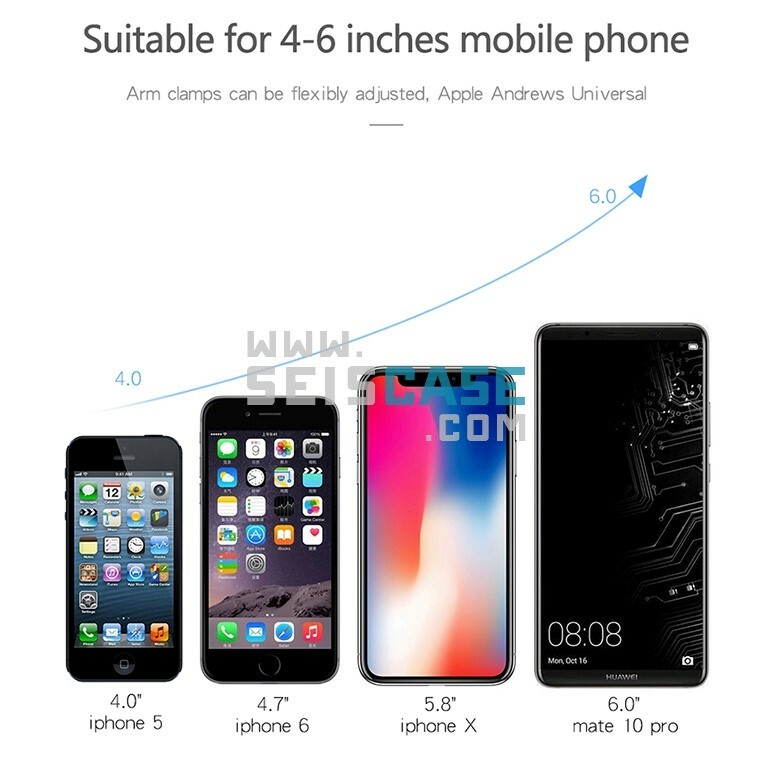 7.5W Output For Mobile Phone : Speedy 7.5 watt charging for iPhone XS, iPhone XS Max, iPhone XR, iPhone X, iPhone 8, iPhone 8 Plus. 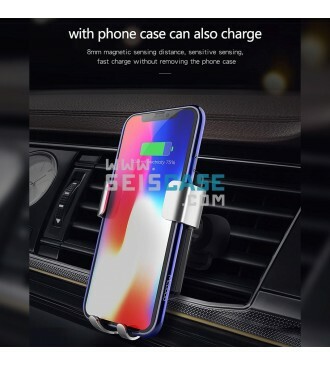 You may surprised how fast your phone charges during your commute, on trips, or when you're out shopping. 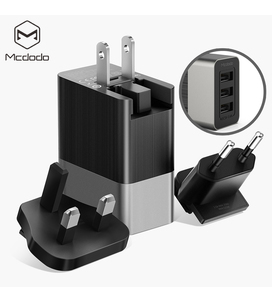 Intelligent Chip with Reliable Protection : Built with overcurrent, overheat, over-voltage, and short circuit safeguards to ensure ultimate safety charge of your devices. 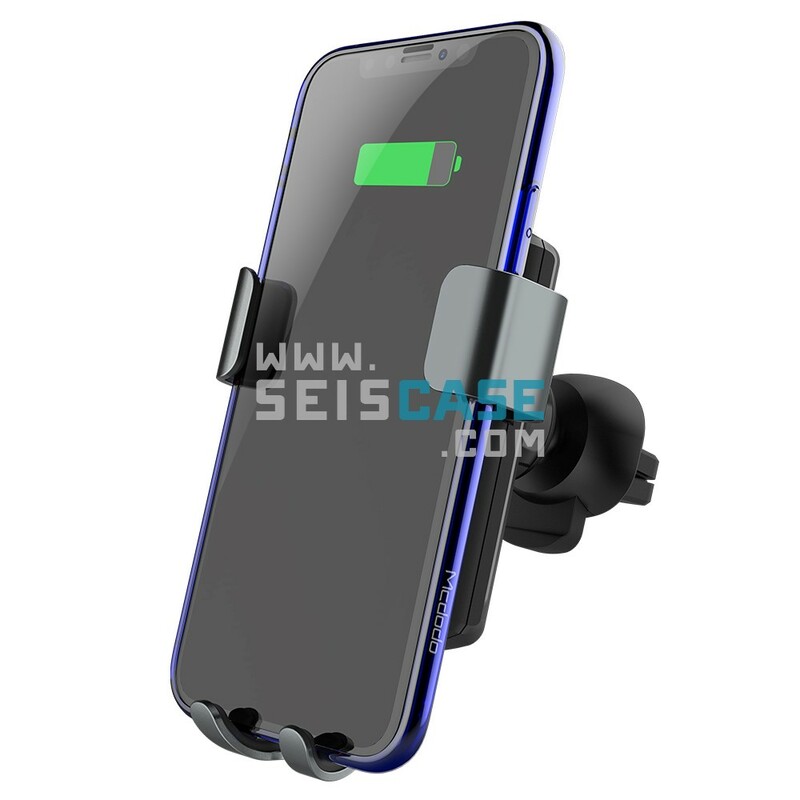 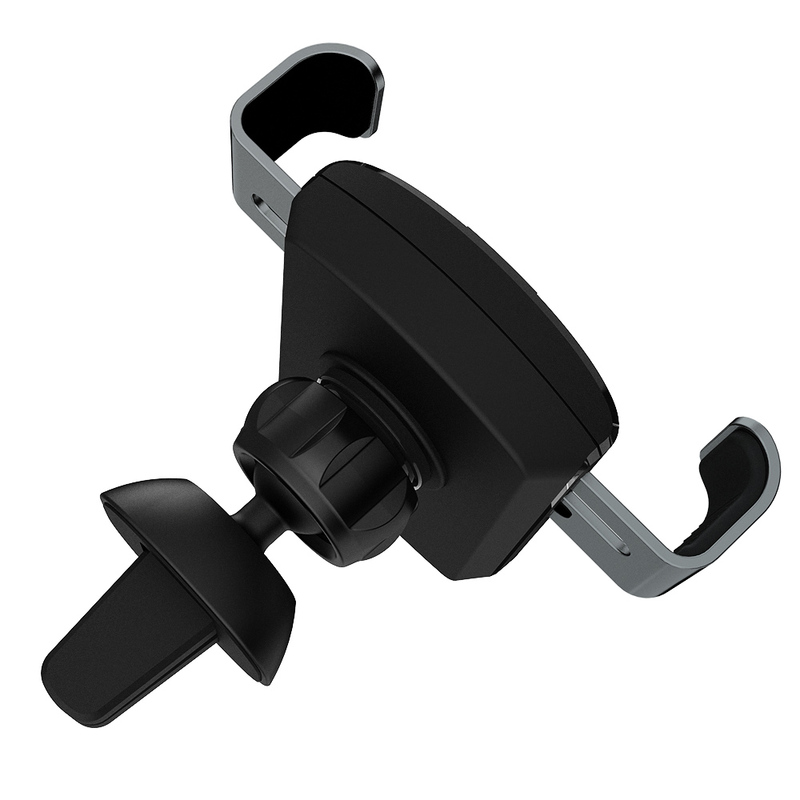 With soft silicone on the phone air vent mount, will hold your phone securely and prevent it from falling off while you are talking, navigating, listening to music or charging.